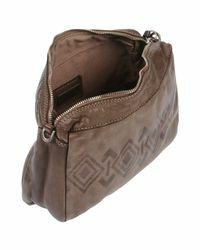 See more Caterina Lucchi Shoulder bags. 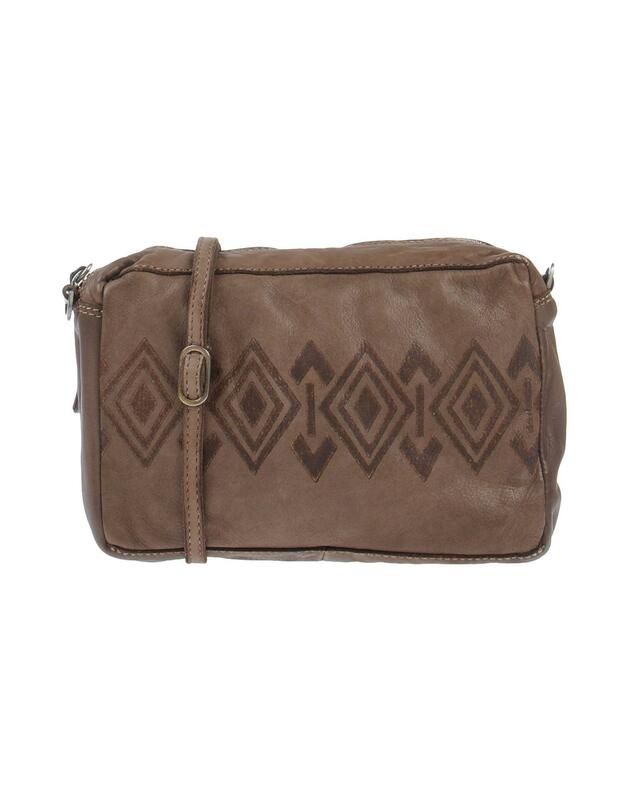 We check over 450 stores daily and we last saw this product for $129 at YOOX. 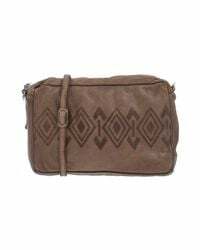 Medium, leather, logo, solid colour, zip closure, internal zip pocket, removable shoulder strap, leather straps, lined interior, contains non-textile parts of animal origin, clutch bags. Calfskin.